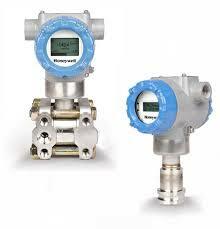 You can also select and configure your SmartLine Pressure Transmitter using the Application and Validation Tool. 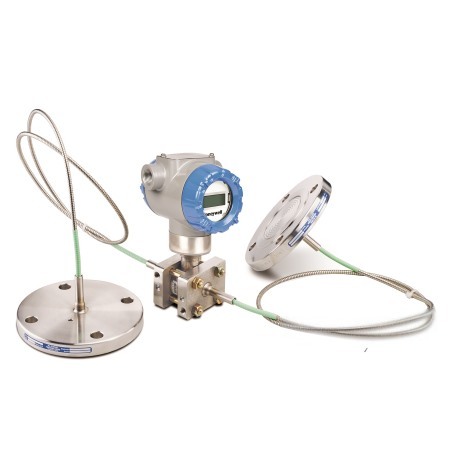 Click on the box above to experience the tool. 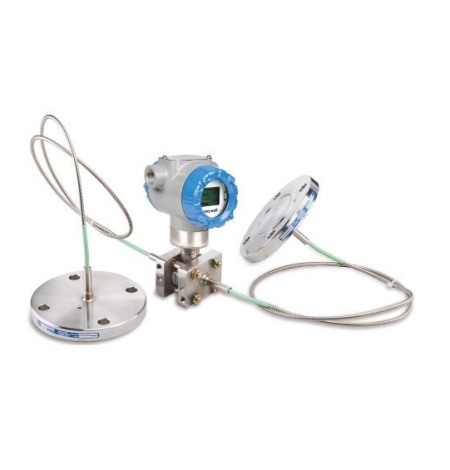 SmartLine® ST700 Remote Diaphragm Seal Transmitters provide accurate measurement in a wide variety of applications involving corrosive or high-temperature process fluids. 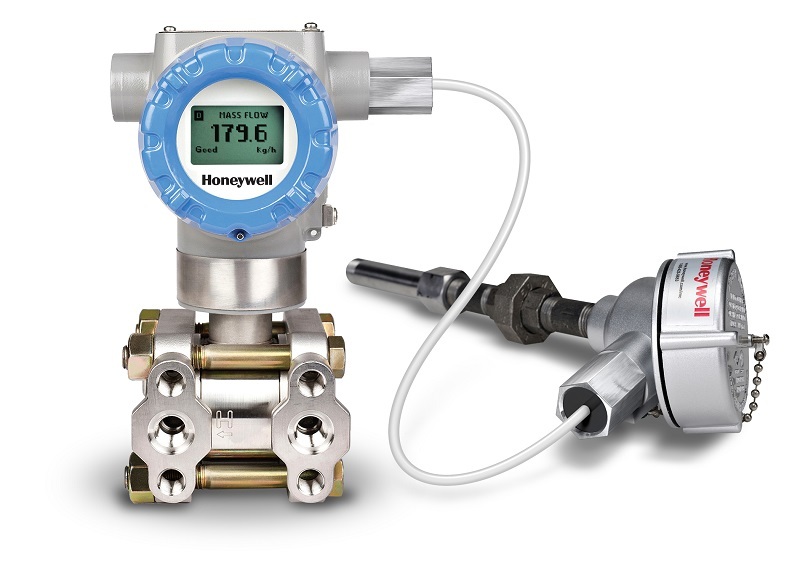 Typical applications include level measurement in pressurized vessels, in hydrocarbon processing and flow measurement of slurries and high viscosity process fluids in chemical plants. 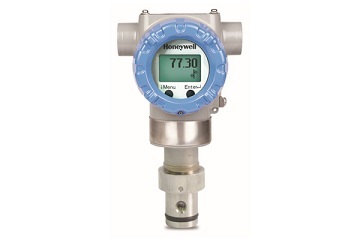 SmartLine® ST800 Gauge Pressure Transmitters offer exceptional performance and are ideal for high-pressure measurements in boilers and fuel feeds, and tank level measurement applications with a relatively high process temperature. 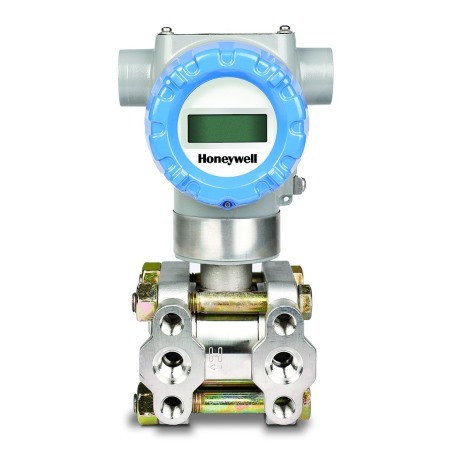 Dual-head and in-line models are available to suit users’ process connection requirements. 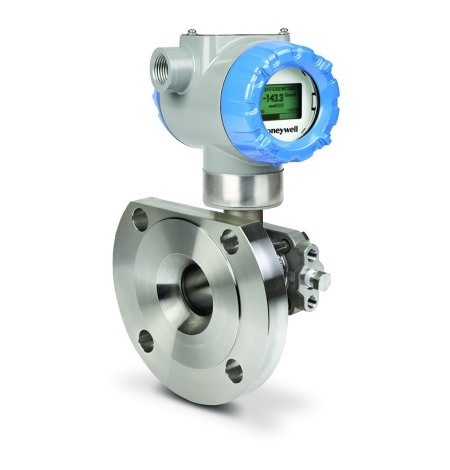 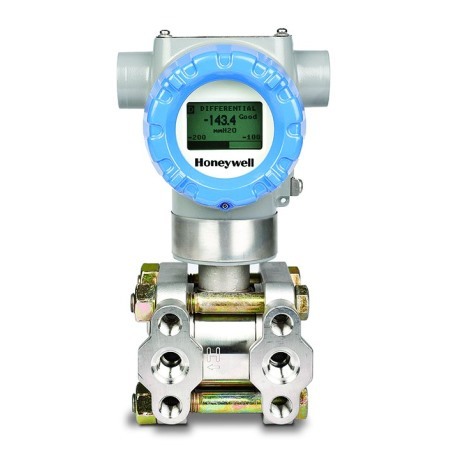 SmartLine SMV800 Multivariable transmitters are targeted for compensated mass or volume flow measurement typically for gas, steam as well as liquid applications. 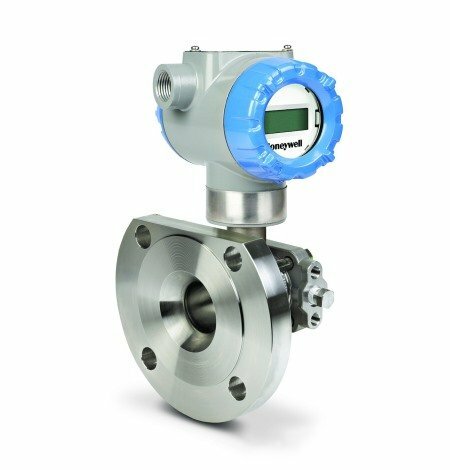 These provide reliable and accurate mass or volume flow measurement with dynamic compensation compatible with variety of flow elements.